For those of you who weren't able to make it to my GDC 2012 microtalk at the Indie Soapbox session, fear not! Technology to the rescue! "To unconstrain your thinking, think with constraints." "In this unique private venture, we're allowing you to take control of one of the many rovers we'll be landing on the surface of the planet." Someone stumbling on the polished promotional video for the eXoplanetary Research Institute (XRI) might be shocked that they'd never before heard of the ambitious company. 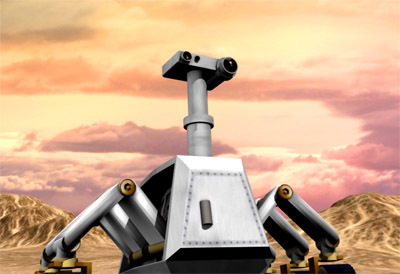 At first glance, the newly announced project Extrasolar appears completely authentic. It promises anyone with a Web browser the opportunity to play a pivotal role in the first expedition beyond the confines of our own solar system. Interested applicants are directed to XRI's website at www.exoresearch.com. The agency is fictional, but it's easy to get lost in the rich universe that's been created by Lazy 8 Studios, the independent developers behind the award-winning game Cogs. The game so thoroughly blurs the line between fantasy and realty that at times, it's hard to know where the science ends and where the science fiction begins. Unless you've been living in a cave, you probably already know that Valve's hit game Portal 2 launched last week to universal acclaim. 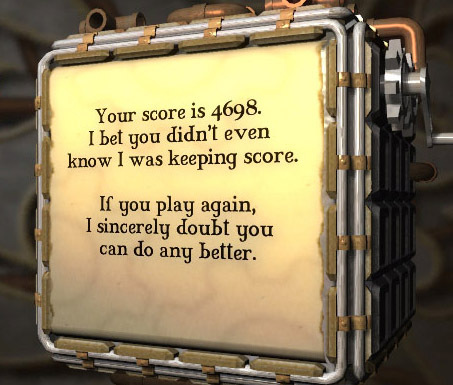 What you may not know is that Cogs was one of the 13 indie titles woven into a massive Alternate Reality Game (ARG) that led up to the April 18 release. You may have heard of this ARG referred to as #PotatoFoolsDay or the Potato Sack. 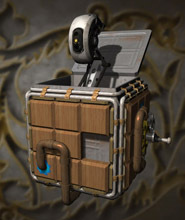 Read more about GLaDOS Invades Cogs! You asked for it. We delivered. 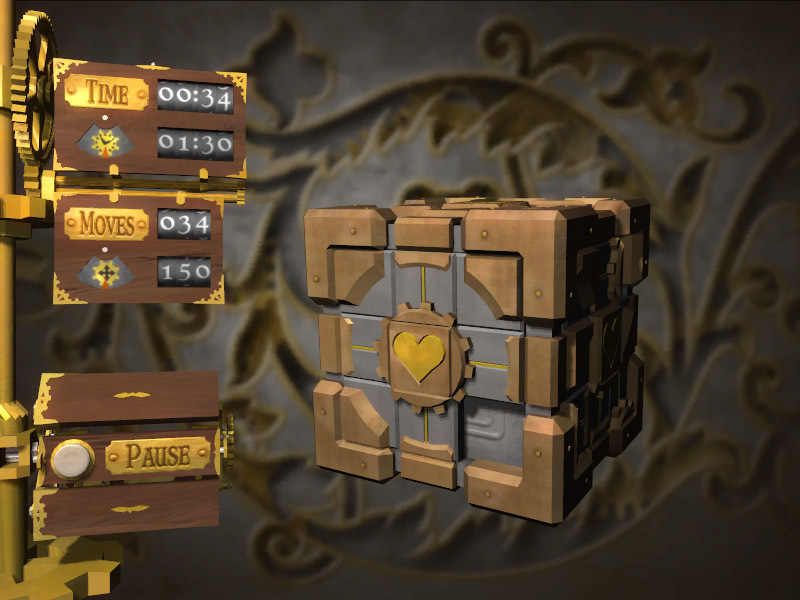 Cogs is finally available on the Mac in all of its original shiny, high-poly glory! Check out the screenshots in the gallery. 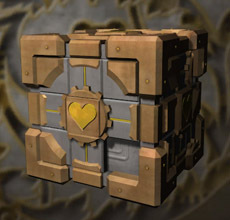 To celebrate the release of Cogs for Mac, we're cutting prices across the board! For a limited time, Cogs for Mac will be on sale at $4.99, half off the base price. 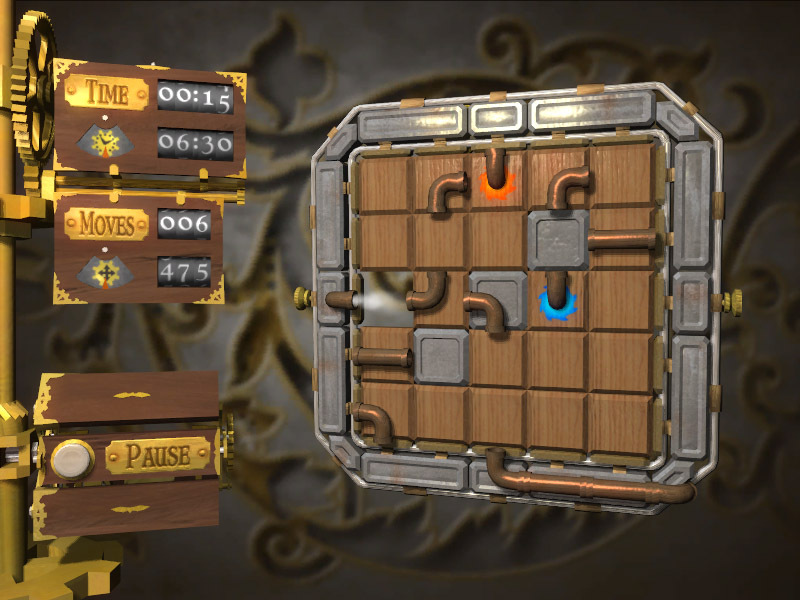 We dropped the price of Cogs HD for the iPad from $4.99 to $2.99 and the iPhone/iPod Touch version is now FREE! 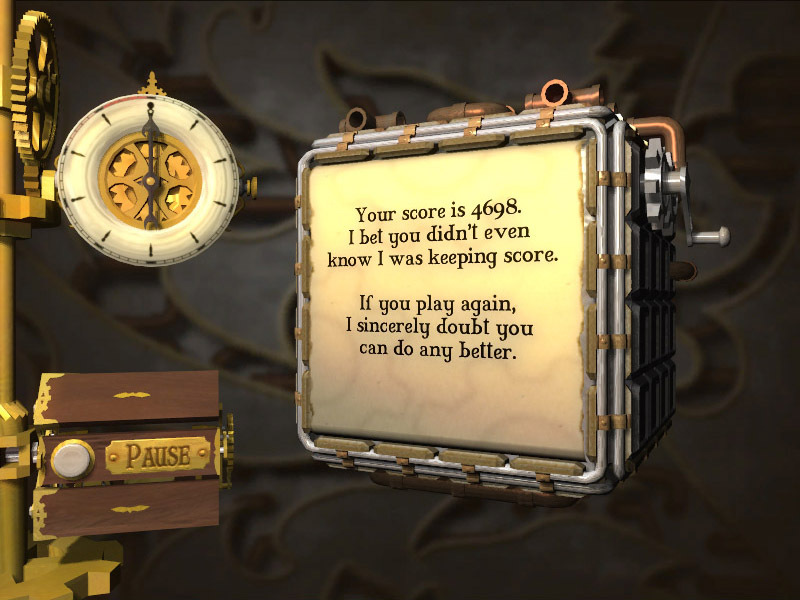 If you've purchased Cogs for the Mac and found a bug, please let me know by sending mail to support@lazy8studios.com. Read more about Cogs on Mac! 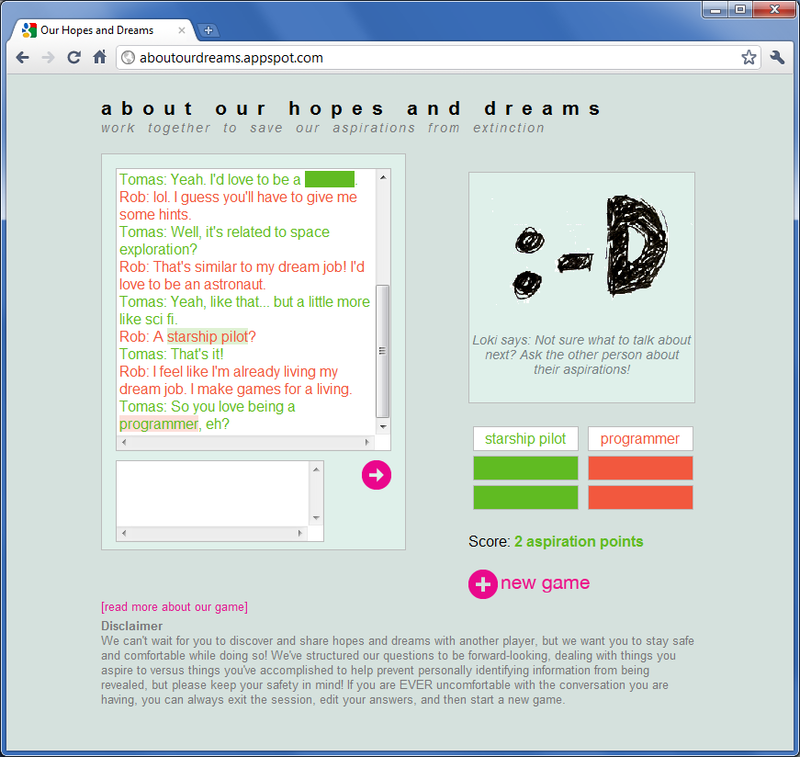 For my third year in a row, the Global Game Jam was an immensely positive experience for me -- an opportunity to meet new people, learn new skills, and see a game design through from inception to completion. I worked with a team of four at the San Francisco venue. Robin Yang and Sara Thatcher focused on game design, UI, web design and gameplay tuning. John le Plastrier and I played the role of programmers. 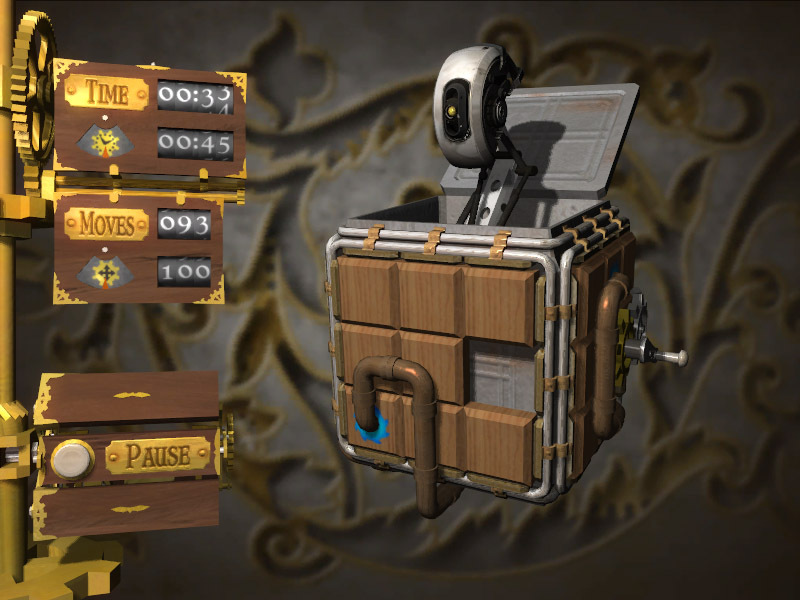 When we first created Cogs for the PC, we really went crazy with the graphics. 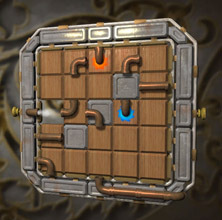 The good news is that the game is beautiful and it ushered in a new standard of quality for puzzle games. The bad news is that a lot of our fans couldn't get Cogs to run on their laptop hardware. That's finally fixed! 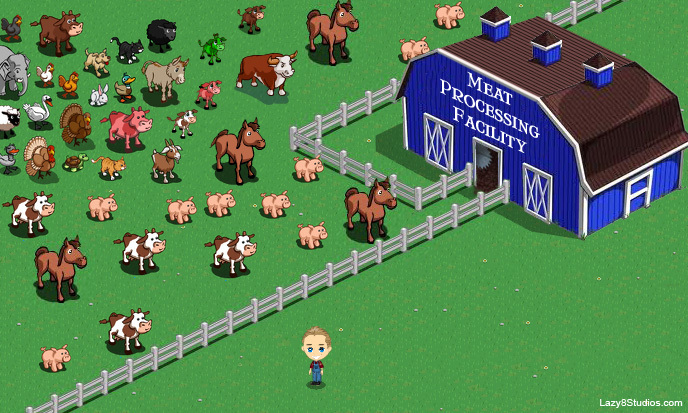 I finally figured out what to do with all these lost animals that keep wandering onto my farm. Last week, Intel invited me to participate in the Intel Developer's Forum and the inaugural AppUp Elements conference, a newly created event to bring app developers together in one place to plan the future of the PC app market. The event was designed to coincide with the official launch of Intel's AppUp store -- basically iTunes for netbooks. “Summer Lovin’, had me a bla-ast.” We love you guys. Without you, we wouldn’t be able to devote our lives to making great games. As a show of our affection, we’re bringing you the Summer of Love Bundle — 6 award-winning games at 70% off the regular price with no middle-men and no DRM on downloads! “Summer Lovin’, happened so fa-ast.” The Summer of Love Bundle will only be available from September 16-22, so don’t let this Love slip away. “Tell me more, tell me more!” If you want to know more about the people behind the Love, check us out at www.theindiebundle.com. Read more about More Indie Love Bundles!! !